Are you resting and having fun? 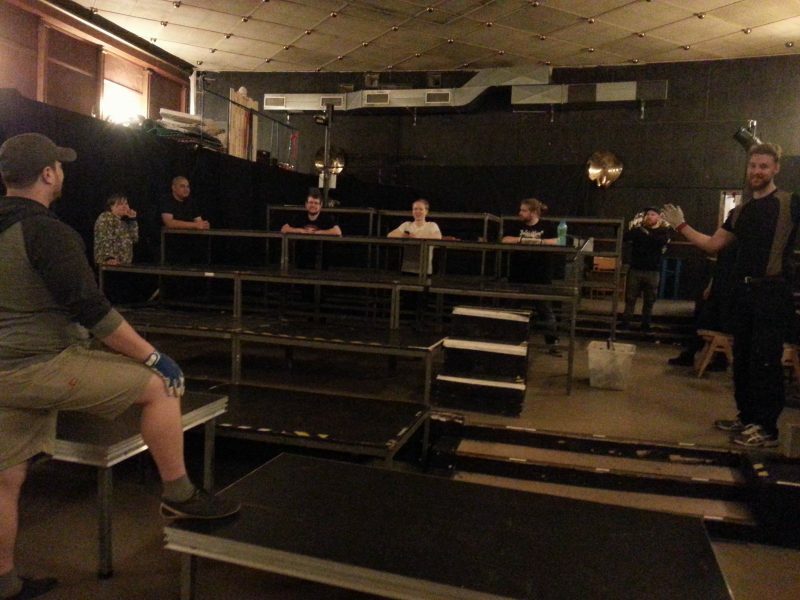 We spent around 14 hours setting up the theatre yesterday. 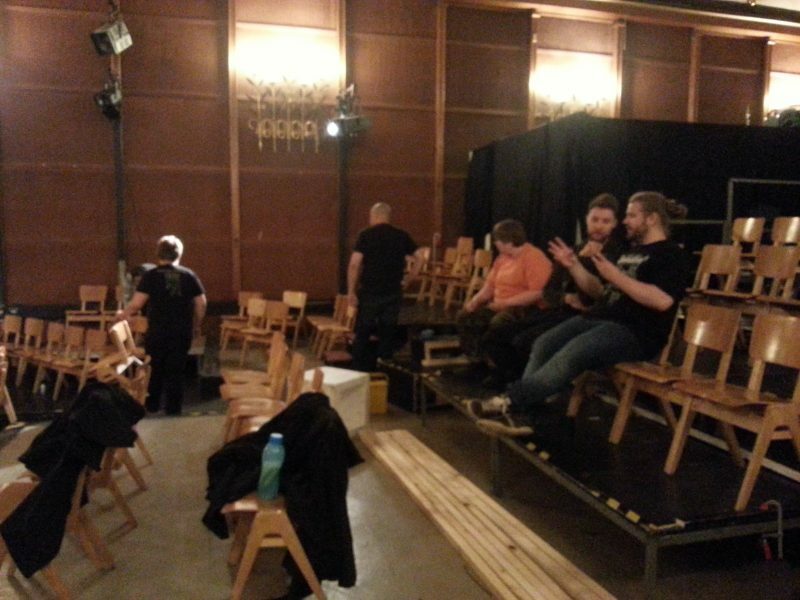 We had lots of fun, and the long day was totally worth it, because the theatre looks awesome! 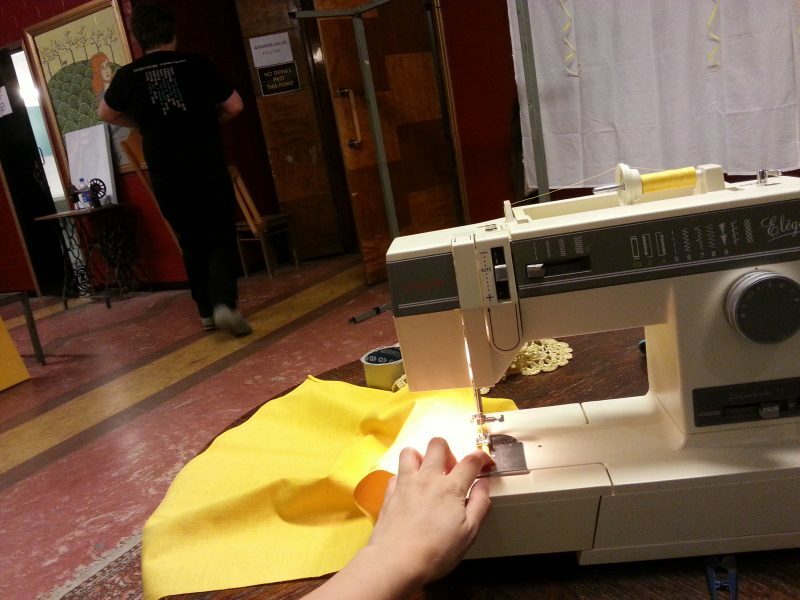 We’re reaching the finish line and soon we’ll welcome you all at the Finland International Improv Festival. 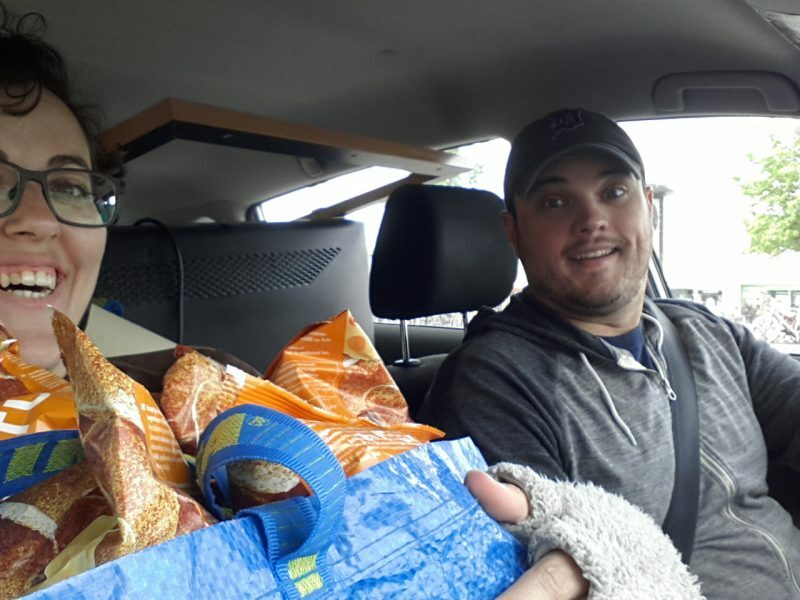 9.30am – Two cars and a trailer were needed to transport all our belongings to the theatre. 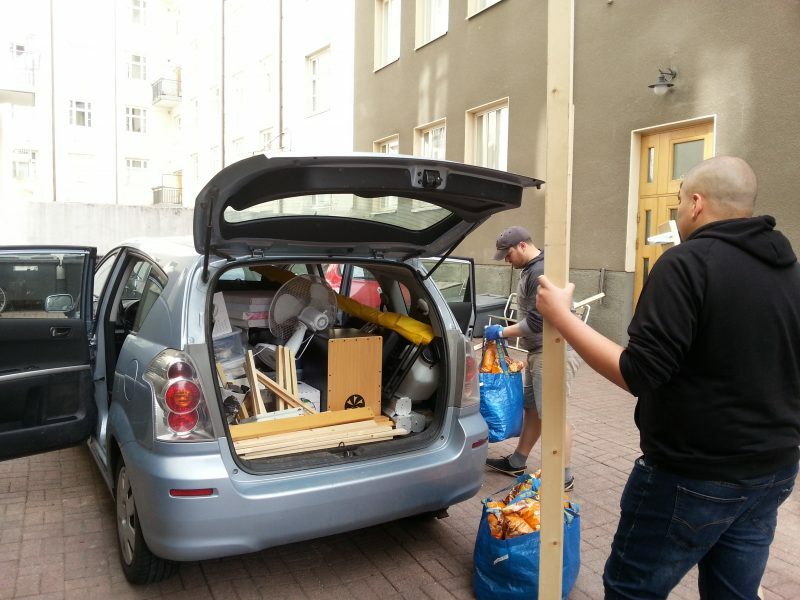 9.45am – We’re not sure how legal it is to drive with a car heavily loaded as this one. 11am – This will be the cover for our cover album. You don’t believe me? Well, we were just trying to thing the best way to set up the seating. 4pm – The stage looks ready for our players!No? …ok fine! We’ll keep working on it. I’ll make a pot of coffee for all of us first. 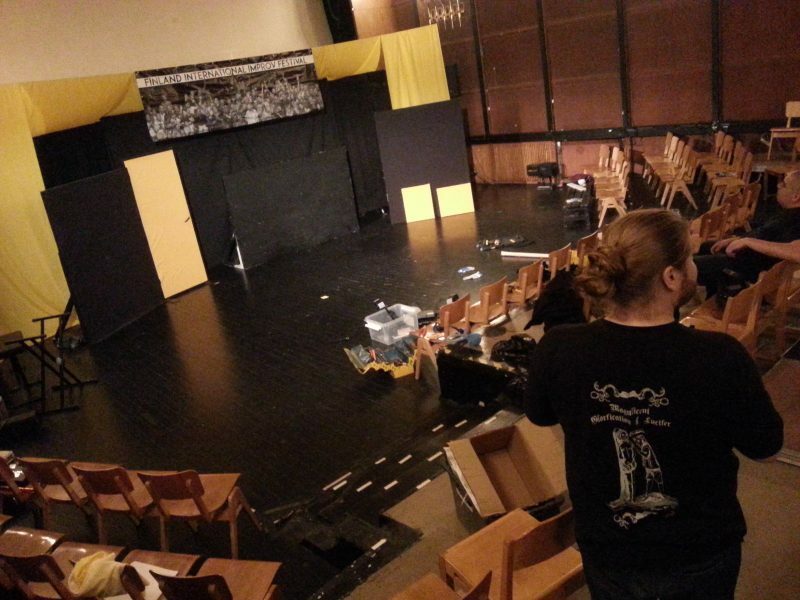 6pm – The finishing touches for the stage…maybe? No, we’re not that lucky. There’s still lots of work to do. 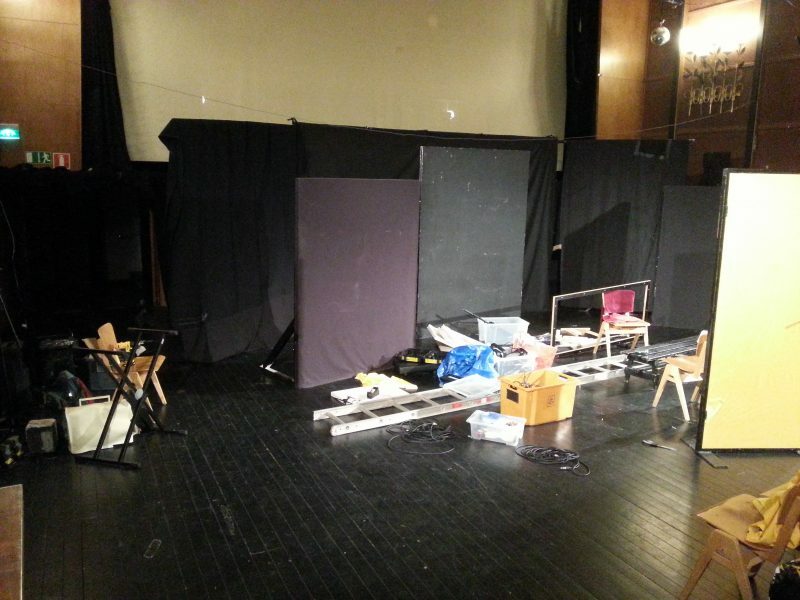 8pm – The stage looks much better now. 10pm – Are we done? I’m hungry and I want to sleep. Oh, ok. Yes, let’s test the lights. But first, coffee! 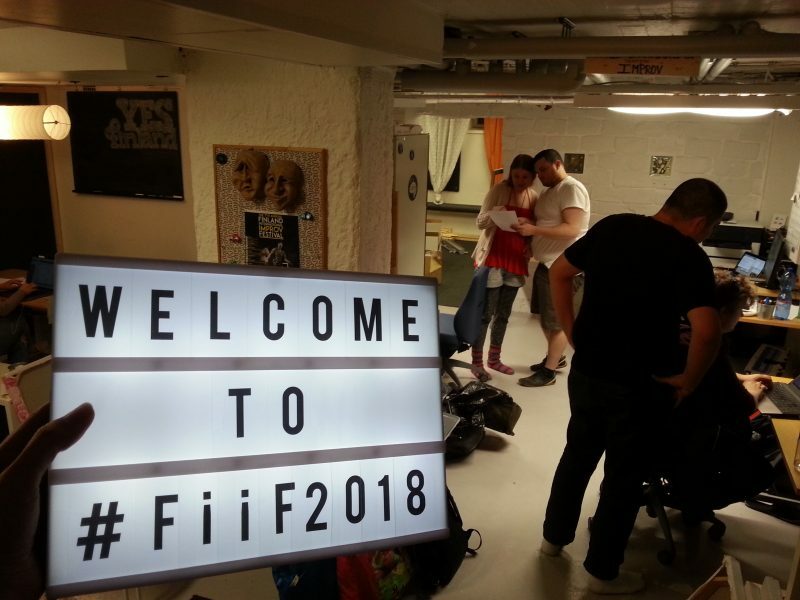 We’re so excited to see you all soon at #FiiF2018! Only few days left, people! Are you as excited as we are?